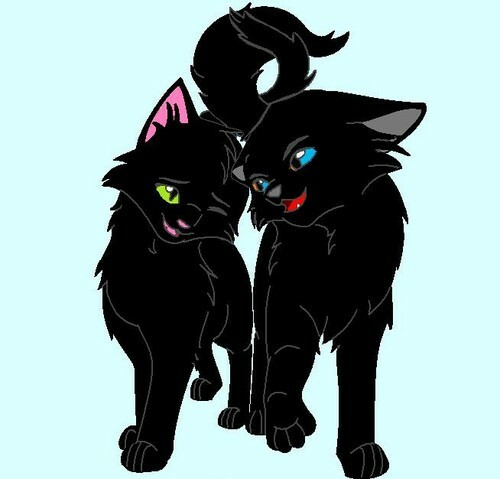 warrior cats~hollyleaf and crowfether. Nice, good and I प्यार it. Wallpaper and background images in the Warriors (Novel Series) club tagged: dovewing.